For girls and boys, ages 7 to 14 years old. Tahoe Summer Camps is thrilled to announce Chris O'Dougherty will direct its Reno Lacrosse Camp at Billinghurst Middle School from June 18th to June 21st! Promo Code for HSLL - Enter RENOLAX by Thursday, May 17, 2018 to receive $50 off camp! Chris O'Dougherty - Tahoe Summer Camps Lacrosse Director, Professional Lacrosse Player and Champion HS Coach. 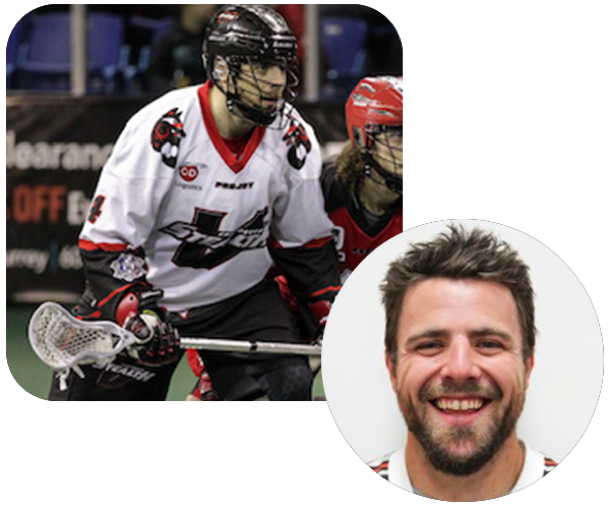 Chris, known better as ‘OD’ is a professional lacrosse player for the Vancouver Stealth and Burnaby Lakers. He’s a New Jersey native who moved to the West Coast Seattle in ‘09 to chase his professional lacrosse dreams, which he most certainly has and continues to! Additionally, Chris co-owns and leads City Side Lax, the premier lacrosse training outfit in the Pacific Northwest. Chris has won world titles in both professional lacrosse leagues, was a three time captain at Rutgers University and multi time Washington HS Coach of the Year. 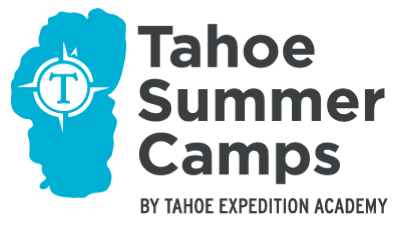 Learn from the best @ www.tahoesummercamps.com/reno-lacrosse-camp.